PZ Cussons says it expects profit for the full year to fall short of expectations, hurt by weakness in the United Kingdom and Nigeria. The soap and shampoo maker said it expected profit before tax to be in the range of 80 million pounds ($111.8m) to 85 million pounds. In comparison, it reported a pretax profit, excluding items, of 88 million pounds in the year ended May 31. PZ Cussons Nigeria Plc posted a full-year group pre-tax profit of N4.81bn for the full-year ended May 31, 2017. Its group revenue for the period rose to N79.63bn compared to N69.53bn reported a year ago. 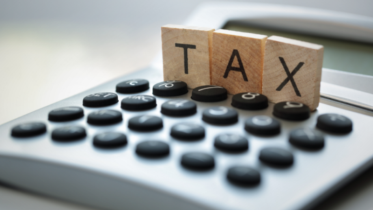 Its group profit before tax of N4.81bn was an improvement on 2016 PBT, which stood at N3.15bn. The Chairman, PZ Cussons Nigeria, Chief Kola Jamodu, last year, lamented the continued influx of fake drugs into the Nigerian market. He, therefore, called on the Standards Organisation of Nigeria to continue its efforts in curtailing the scourge. Jamodu had said this during the presentation of the International Organisation for Standardisation’s ISO 9001:2015 Quality Management Systems certificates to the company for its Ikorodu and Aba factories, by SON Director-General, Dr. Osita Aboloma. 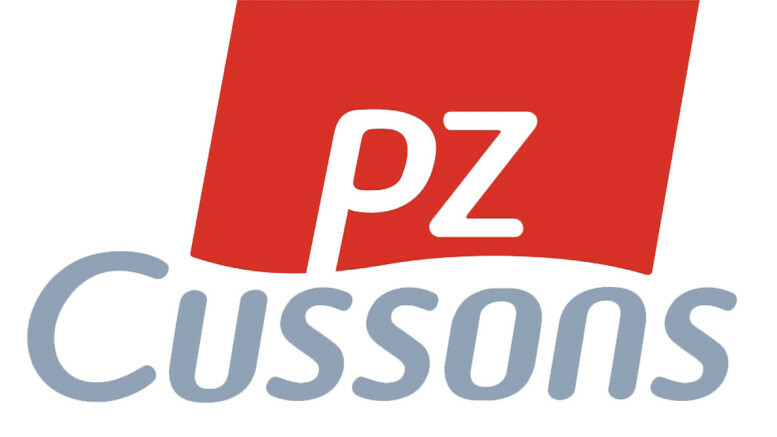 Be the first to comment on "PZ Cussons Expected Profit to Drop in Nigeria, UK"